Pull-up banners can pack quite a punch to potential customers. 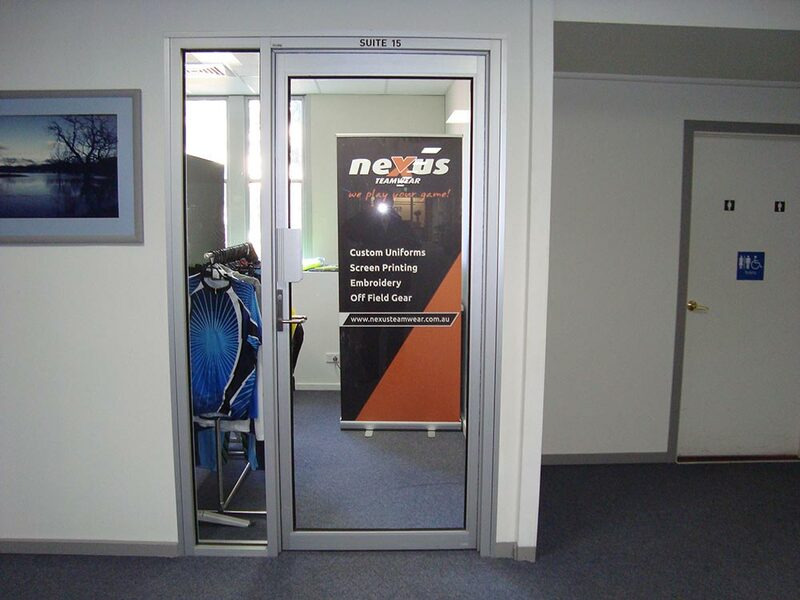 Highlight your business products or services in a small space to a large audience. 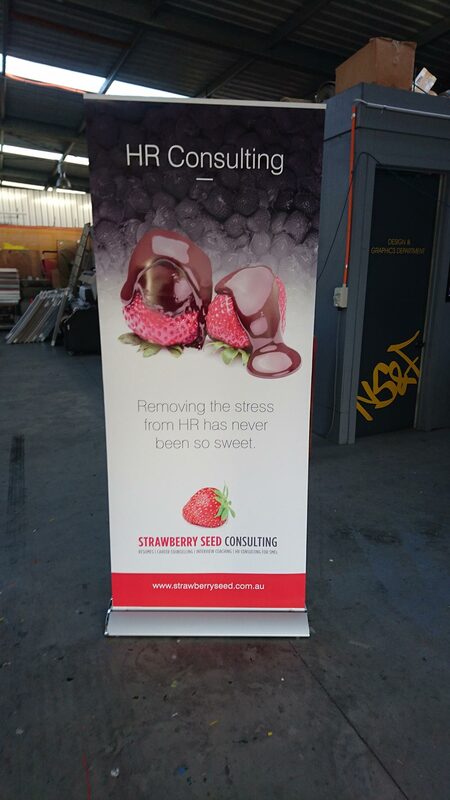 Pull-up banners are a fantastic lightweight and portable advertising tool. They are popular as they are easy to use and can be set up in a matter of seconds, simply by pulling it up from its base. We recommend these banners when advertising your business in high foot traffic settings for more impact. Using striking colours and highlighting your message will bring this signage display to life. 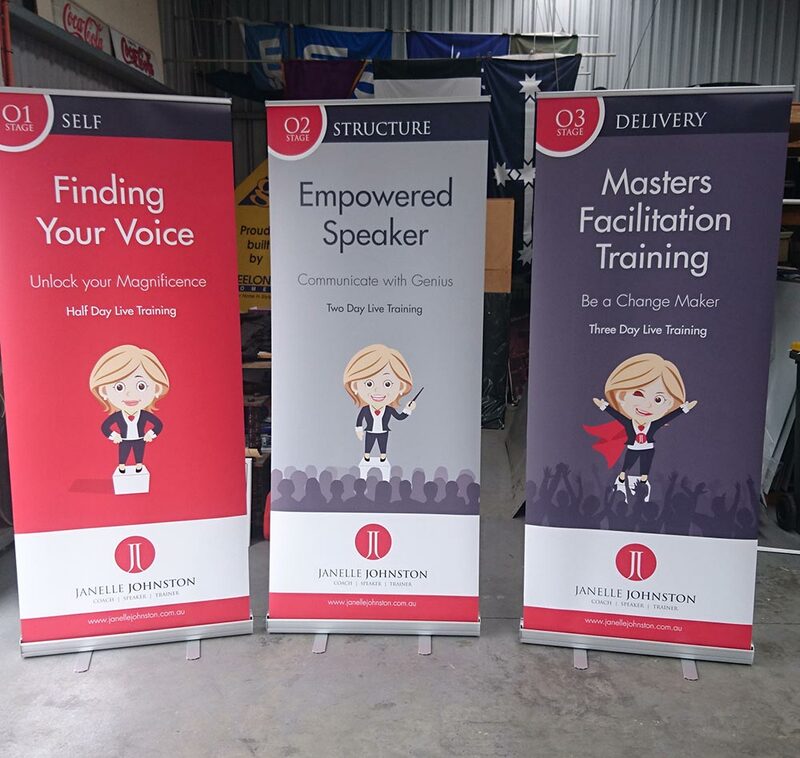 Pull-up banners are frequently used at trade shows, exhibitions and events. They help highlight and promote specific products or services you offer. 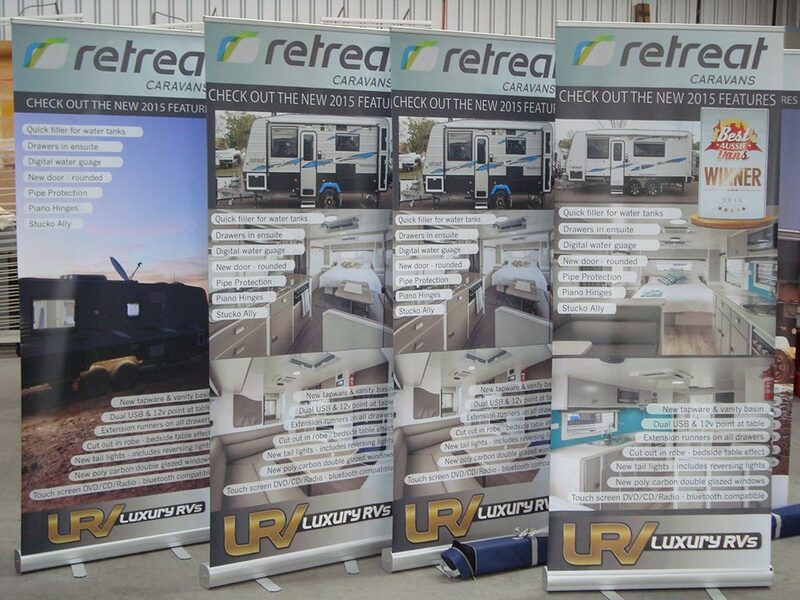 Furthermore, these banners are ideal for when you need to travel around. It is protected during transportation and the artwork remains preserved. They are a great alternative to posters, consequently making it a great re-usable advertising tool for numerous occasions. At National Signs and Flags, we take pride in printing and manufacturing our banners using high quality materials that is built to last. Want to learn more? Head to our contacts page and get in touch with us today!